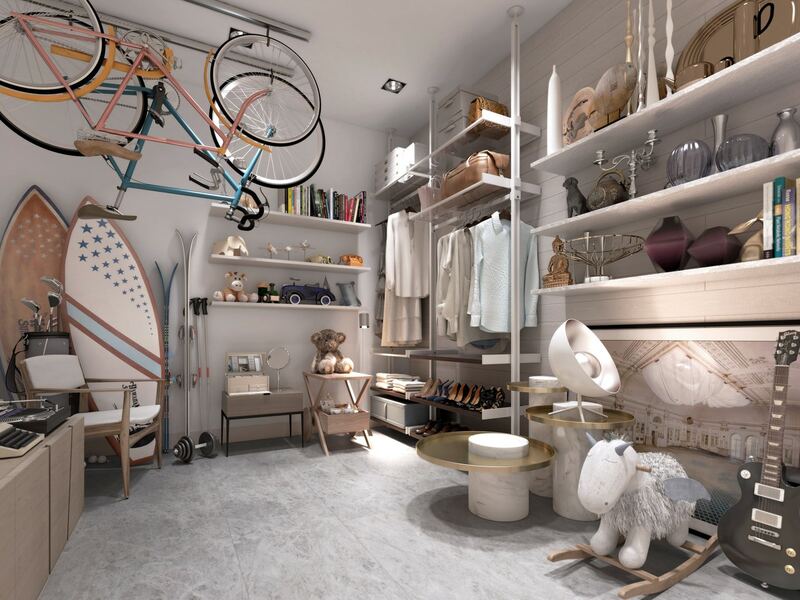 At the Ritz-Carlton Residences Miami Beach, set to open early 2017, Ricardo Dunin, founding partner of Lionheart Capital, a real-estate development and investment firm, plans a “sharing room.” Residents will be able to drop off unwanted items at a location. There, other residents can view them in person or on an app before picking them up. Or the items can be sent to local charities by the staff concierge. Imagine bypassing rush-hour traffic in a private helicopter and getting to the airport in less than 10 minutes. 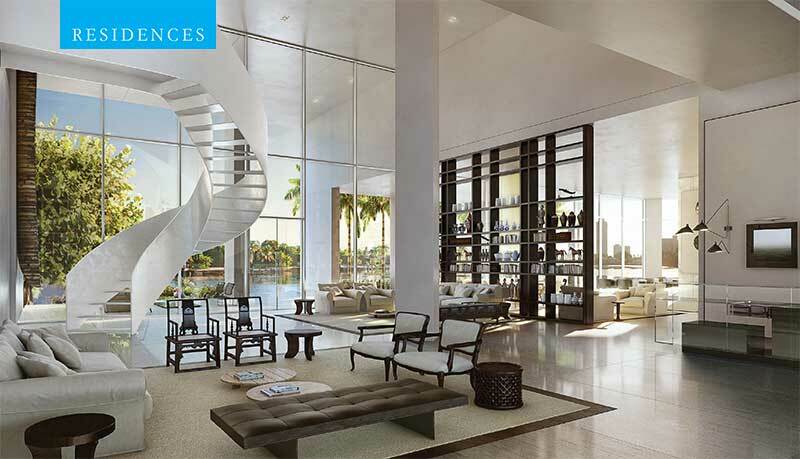 The Ritz-Carlton Residences Miami Beach will be offering that opportunity, and more, to its residents. 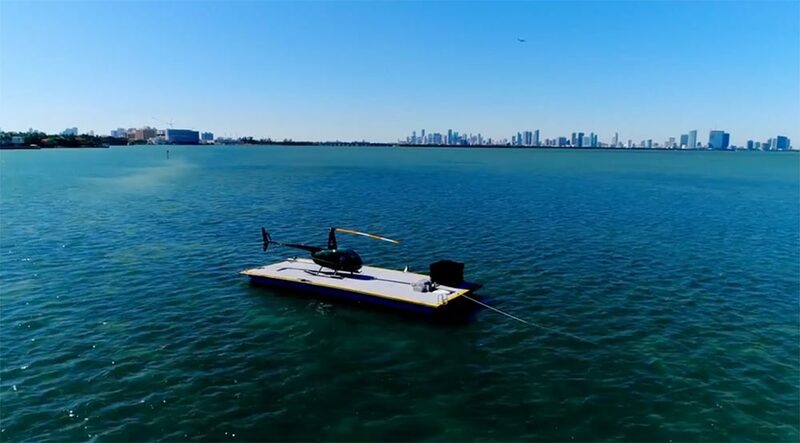 A private boat takes you from property’s marina to the helipad, and then a helicopter takes you to the airport—all in about 15 minutes. 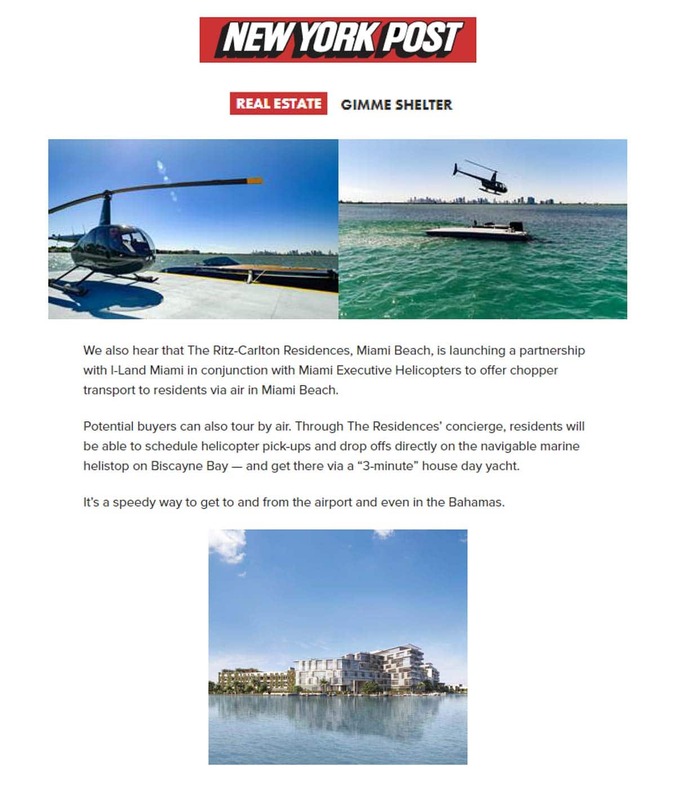 The Ritz-Carlton Residences, Miami Beach was recently mentioned in a feature by The New York Post, highlighting the property’s exclusive transportation partnerships for owners. 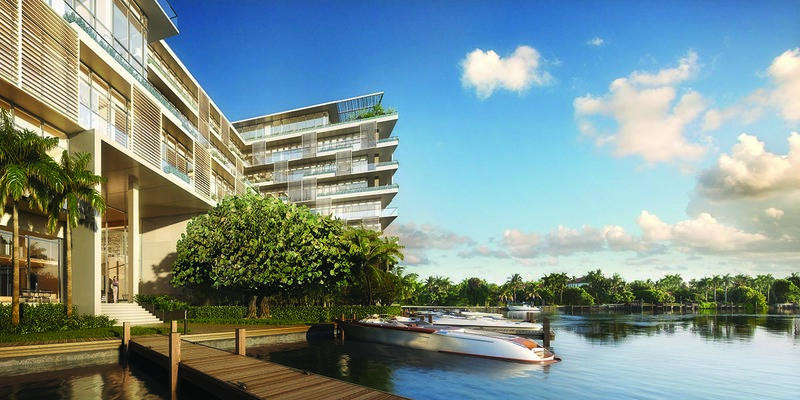 On track to be completed this winter, Italian architect Piero Lissoni’s first full-scale architectural project in the United States, the Ritz-Carlton Residences, Miami Beach, is a collection of 111 one- to five-bedroom condos and 15 standalone villas on a 7.5-acre waterfront plot. Located in Miami Beach’s exclusive Mid-Beach neighborhood, The Ritz-Carlton Residences, Miami Beach offers the best in tropical modern living. 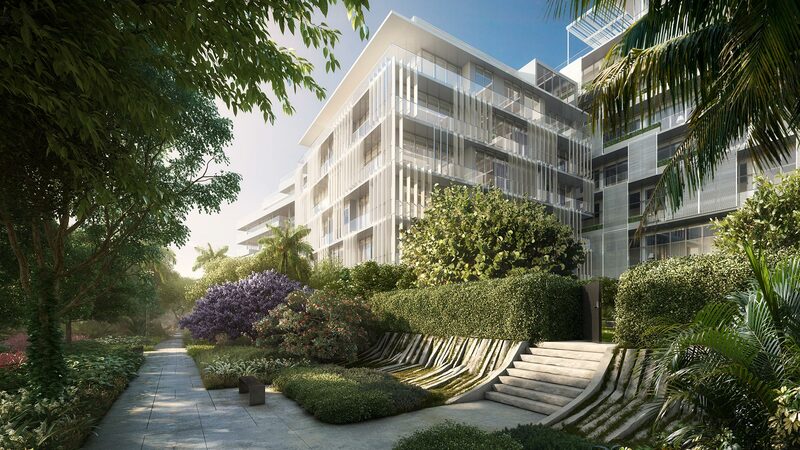 Designed by award-winning architect Piero Lissoni, the Portofino-style complex is located on over seven-and-half-acres with world-class amenities and scenery.